Fantasy Basel 2016 is history (awesome history that is!). 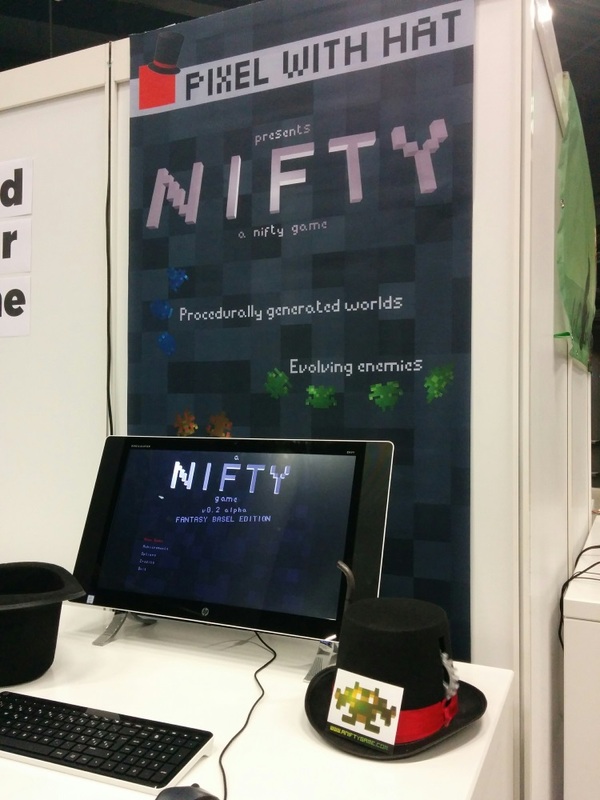 Thanks to everyone who showed by our little booth, playtested our game and provided some feedback. For all of you who were not able to attend or just want to play it again, we released the version we showed at the convention (minus a bug a two). As always, you can download the newest version (0.2 alpha) from our playtesting site. This entry was posted in Releases, Screenshot, Uncategorized by Luca. Bookmark the permalink.